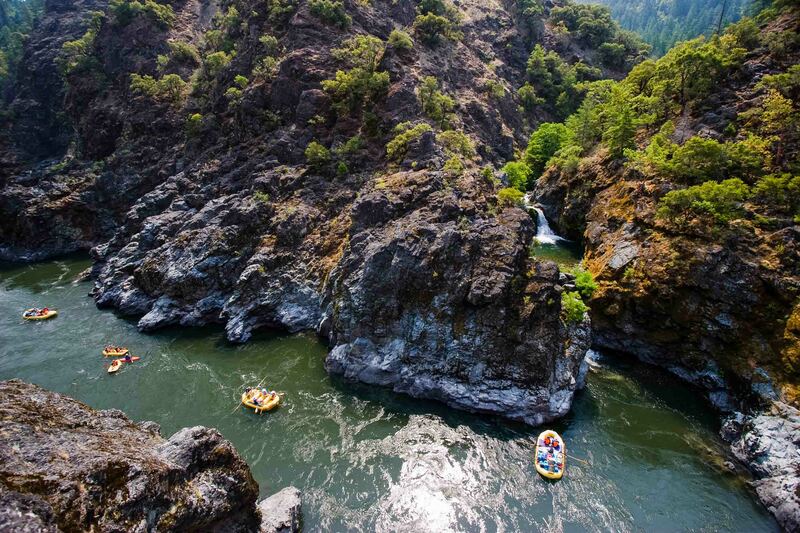 Rafting on Oregon’s Wild & Scenic Rogue River offers you the opportunity to leave societal pressures behind and just be yourself. This free-flowing river serves as a metaphor for living free and easy as long, relaxing days slip by and thoughts gather in turquoise pools of the mind. 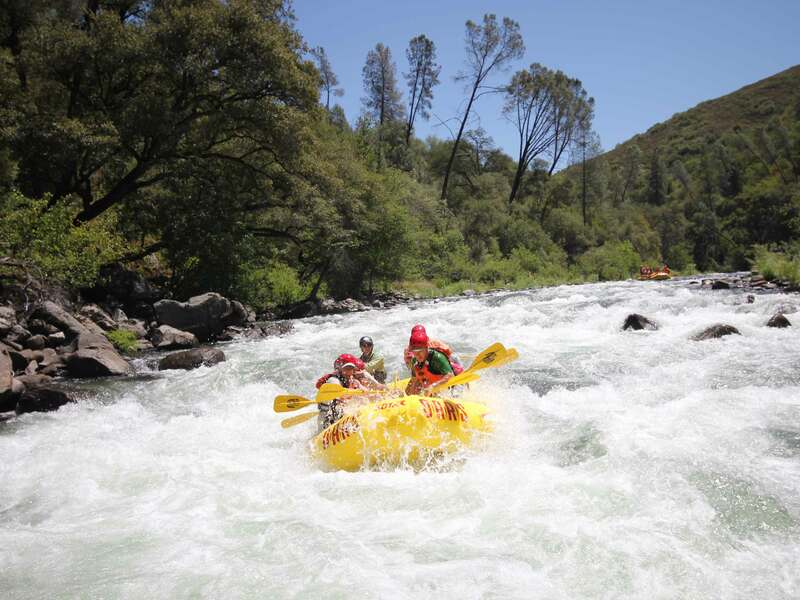 It is what every Wild & Scenic river should be: natural, beautiful, and accessible and it stands as a testament to the value of preserving a further 5000 miles of rivers as part of the 5000 Miles of Wild project spearheaded by American Rivers and with the support of OARS. In 2018, in celebration of the 50th Anniversary of the Wild and Scenic Rivers Act, OARS joined forces with American Rivers, REI, YETI, NRS and American Whitewater, as well as a number of other outdoor industry brands and conservation organizations, to collect 5,000 stories from across the country to help tell a bigger story—why rivers matter. Learn more and share your story at: 5000miles.org.